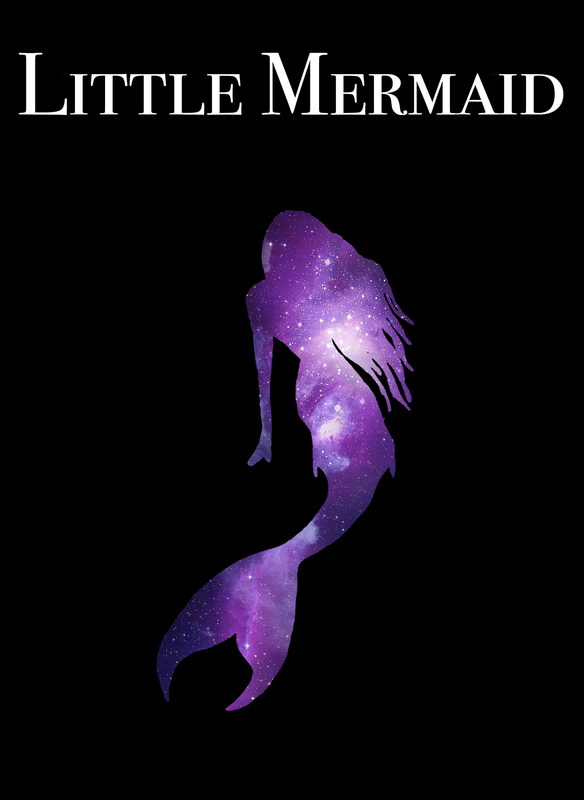 Based off of the original tale by Hans Christian Andersen, Little Mermaid tells the story of a young mermaid (Rosie Mac) leaving the sea for a human (Michael Murray) that she’s watched from afar. When everything isn’t as it seemed, she must find her own way. After getting a job dancing at a club and staying with a kind stranger (Matt Martin), she strikes a new deal with the sea witch (Amber Borzotra) to stay in her new reality.